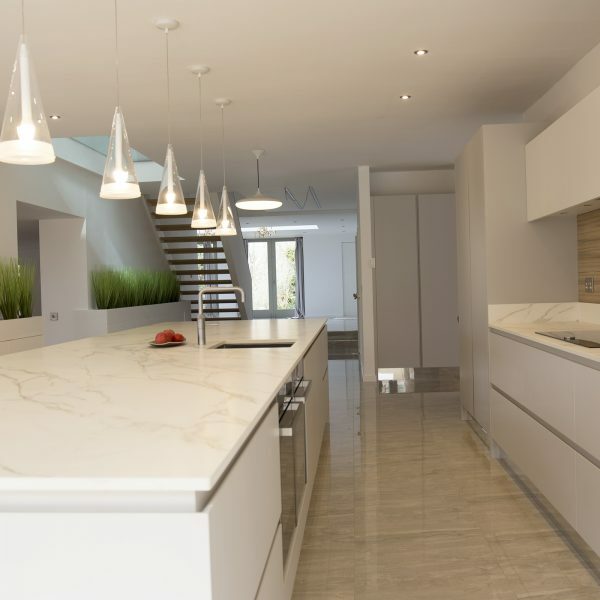 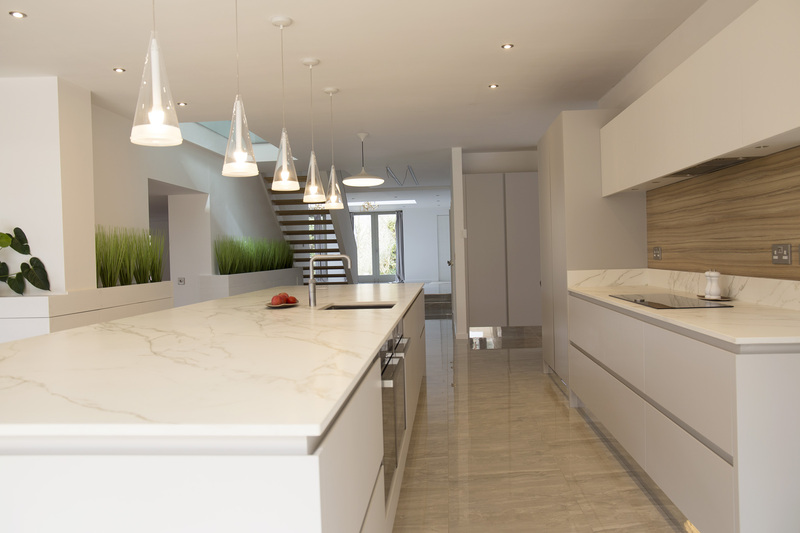 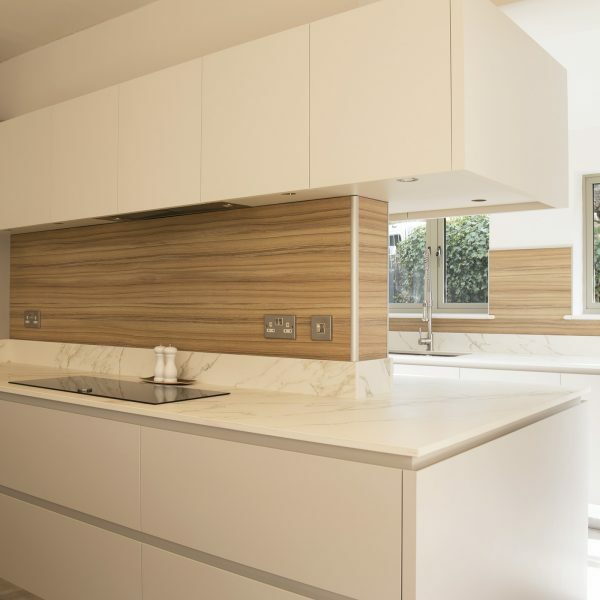 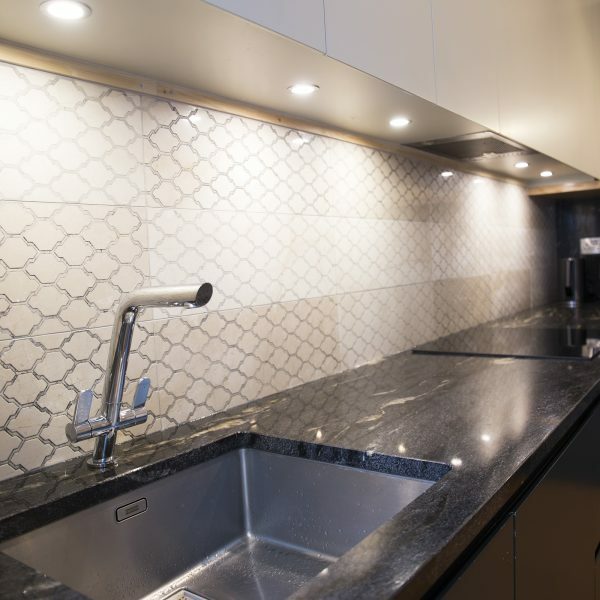 When it comes to minimalist kitchen design one thing that you may be concerned about is that it is boring and plain however, this really isn’t the case. 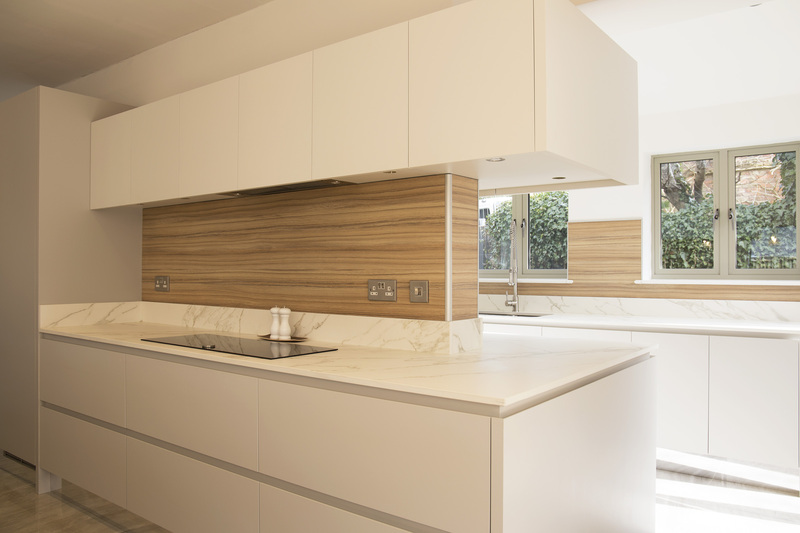 Instead, a minimalist kitchen is one that is serene, subtle and stylish, with plenty of clean and crisp lines and touches too. 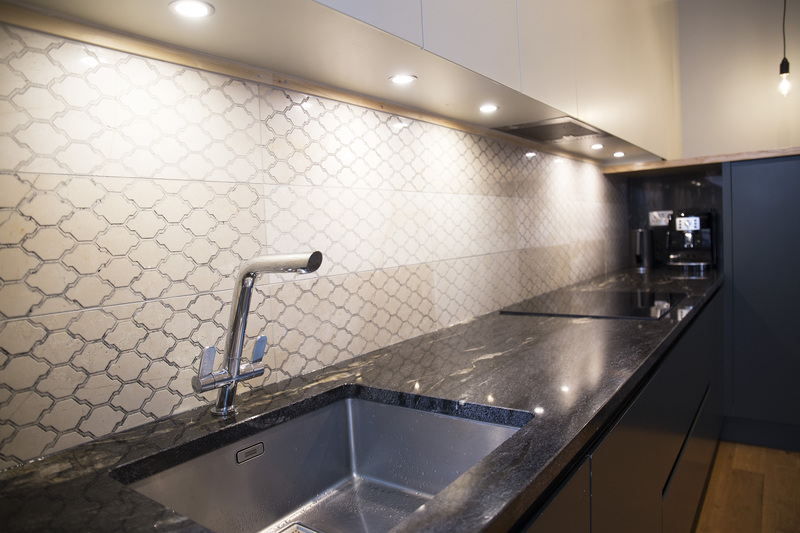 This includes handle free design which is going to make sure that the entire space flows and appears as one. 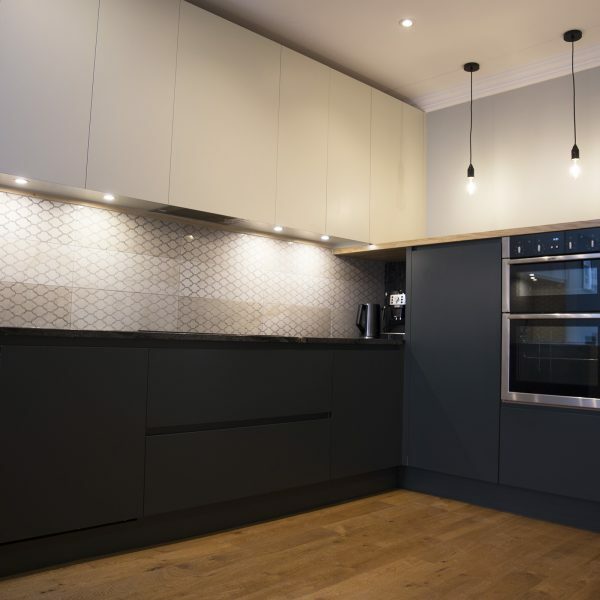 The colours and shades used when designing this type of space are light and neutral and you are going to want to make sure that you have plenty of storage to hide away all the clutter that could ruin your dream of a minimalist kitchen space. 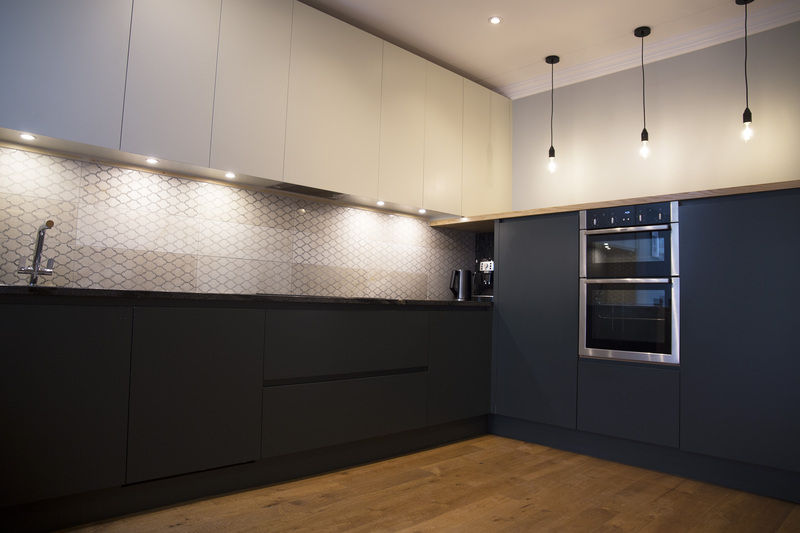 Let us create the perfect Minimalist kitchen for you.